Streamline your Quality Assurance program. Spreadsheets are manual, time-consuming and inefficient. With PlayVox you can run your QA, Coaching, Training and Motivation programs in one centralized place. Consistently improve your CX and CSAT by Identifying issues, quickly changing behaviors by coaching and training, motivating agents to do better and delivering Perfect Customer Interactions. Integrate seamlessly with Freshdesk - bring all your Freshdesk interactions to PlayVox within minutes. Filter and prioritize tickets according to your preferences. 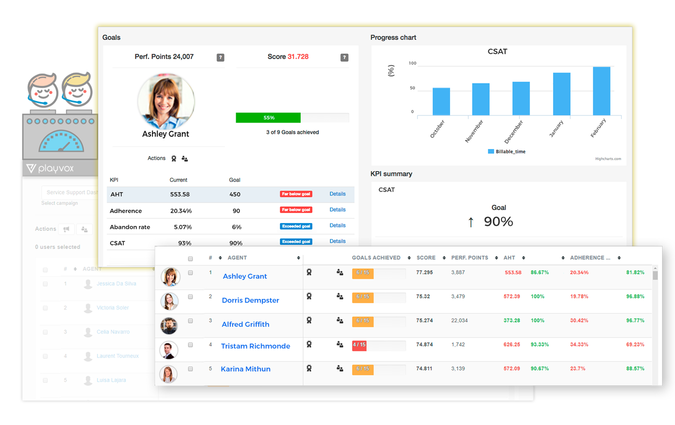 Easily build and customize scorecards - Build new QA scorecards in minutes. 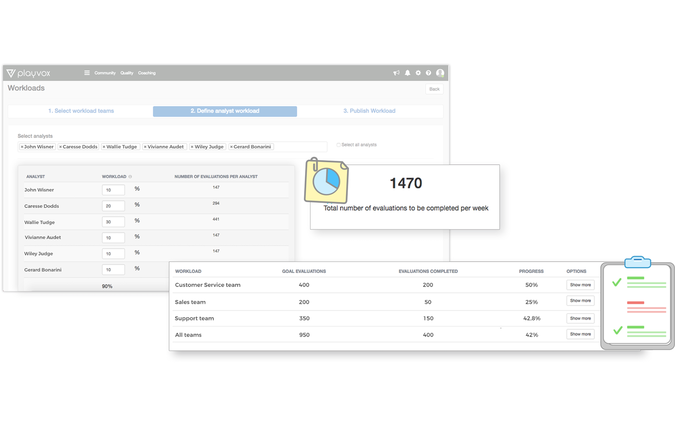 Easily transition your current QA process with our friendly and flexible scorecard builder. 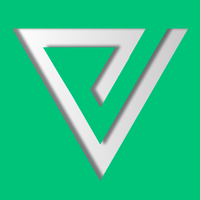 Make your QA process collaborative - During the QA review process give your agents real-time feedback and allow them to participate in the evaluation process with built-in collaboration and messaging. Put your QA program on Autopilot - Automatically assign random customer interactions for QA review and keep track of your quality analysts’ productivity. 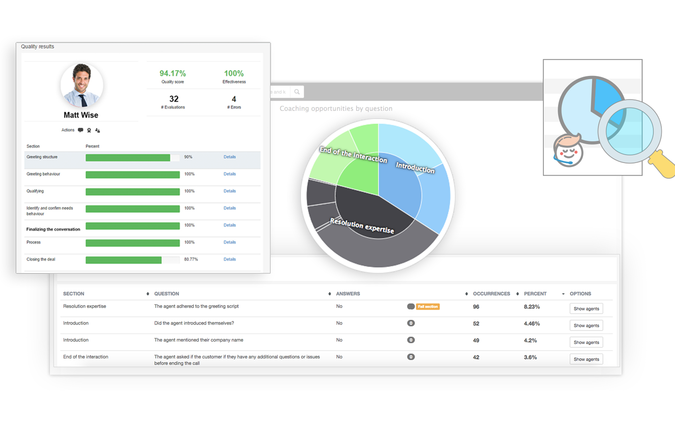 Generate detailed analytics for your entire service team - Generate data-driven reports to easily identify areas of improvement and empower your agents to take immediate actions upon this information. 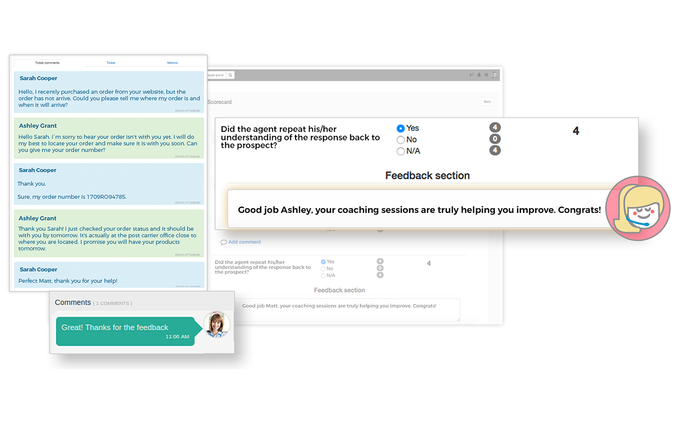 Drive continuous agent improvement - Coach your agents to solve issues in specific service interactions; help them correct issues in CSAT, CX, compliance, and behaviour. Track progress over time without overwhelming your agents. Measure the impact of your QA process - Track agent performance and measure the impact of your QA process. With PlayVox Performance you can connect all your data, measure and consolidate your agents’ KPIs such as NPS, CSAT, AHT, among many others. Send targeted training to the right agents at the right time - Encourage agents to learn and refresh their knowledge with targeted content and quizzes with PlayVox's lightweight LMS. Keep your agents engaged and motivated - Reward your agents with Karma points based on their performance. These points can then exchanged at our fully customizable Karma Store. 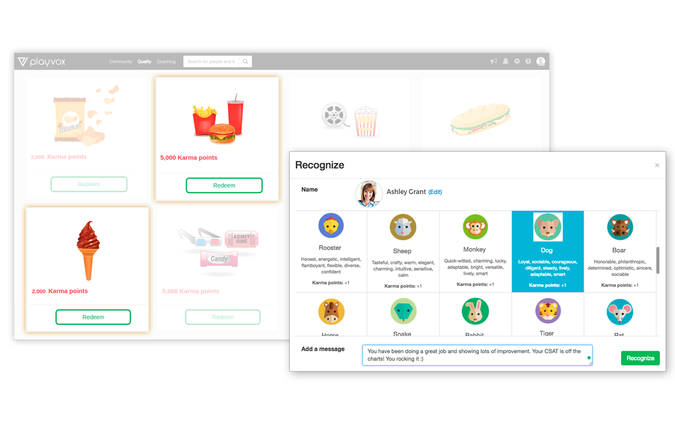 Publicly recognize your agents with badges, based on their quality results and improvement. 1. Go to the settings icon in the top right position of your PlayVox account and click on “Integrations”. 2. Choose the service platform you want to integrate with. 3. Fill out the credentials needed and save. 4. Give this process a few minutes while PlayVox fetches the data needed and then start evaluating your customer interactions!